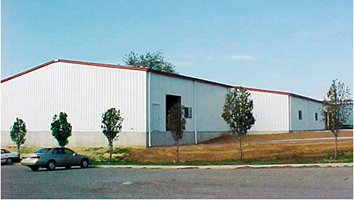 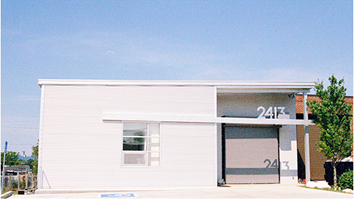 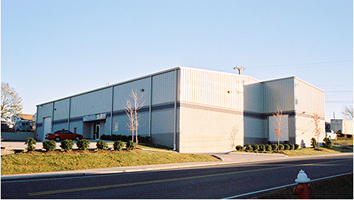 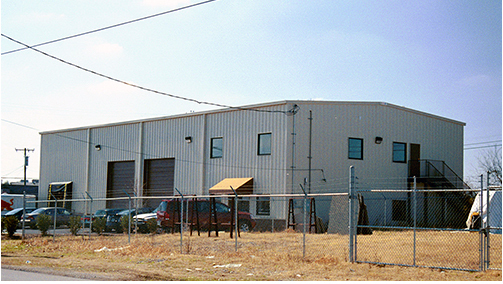 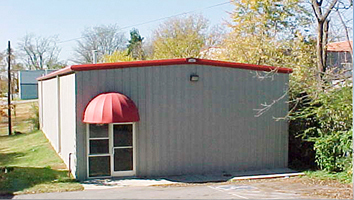 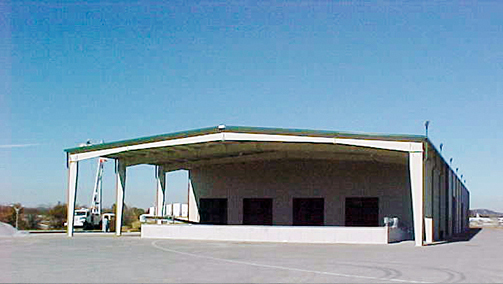 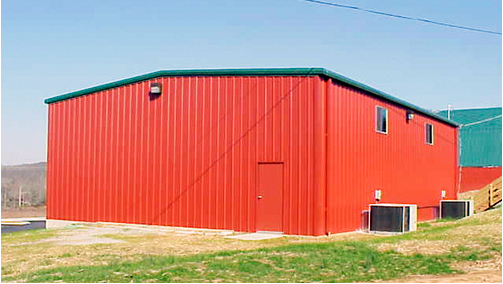 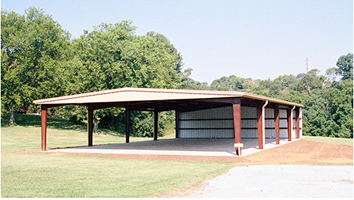 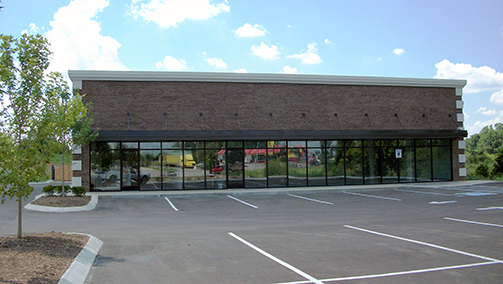 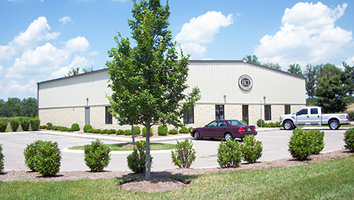 Metal Building Repair Service, Inc. has built over 700 metal buildings in and around Middle Tennessee. 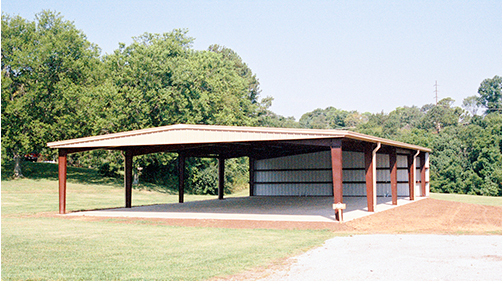 With having built several hundred metal buildings in and around Middle Tennessee over the past 30 plus years. 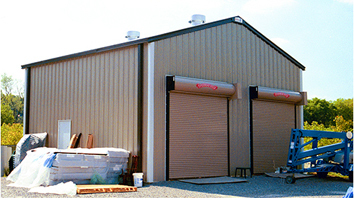 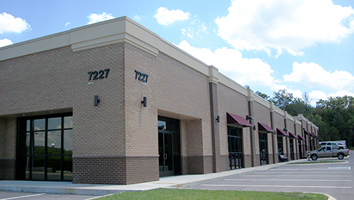 Metal Building Repair Service teamed up with Tennessee Manufacturers to offer smaller metal buildings, (20,000 square feet and under) to quality conscience individuals and companies. We believe that excellent customer service and personal contact is the key to getting the job done correctly for you. 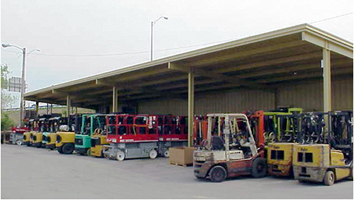 We will personally oversee the job with you from start to finish. As a small family owned business, we pay careful attention to detail. We want the buyer to know exactly what he or she is getting. 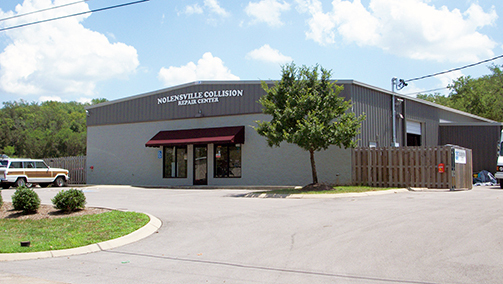 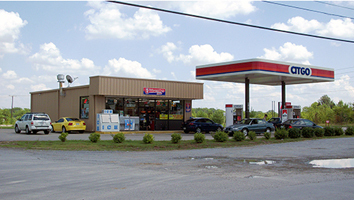 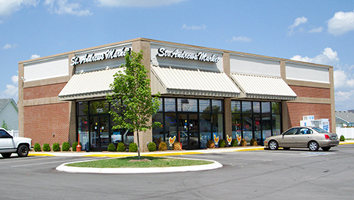 We prefer working in the Middle Tennessee area so that we can personally take care of our customer’s needs. Our buildings are manufactured right here in the state of Tennessee by qualified manufacturers who are members of the Metal Building Manufacturers Association (MBMA). 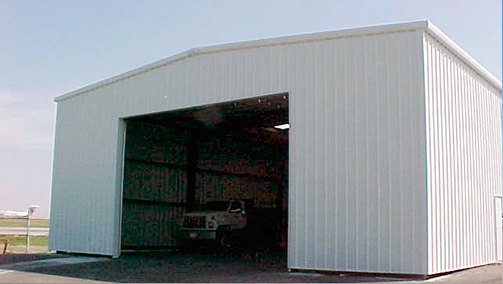 These manufacturers are all certified under the American Institute of Steel Construction’s Certification Program in Class MB, Metal Buildings. buildings. You will deal with people who own the company and have been in the metal building business for over 30 years. 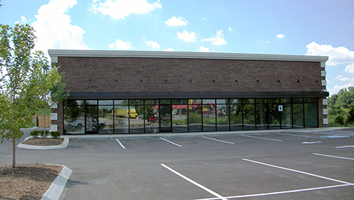 Plus, we will personally come out and go over your project with you from start to finish. 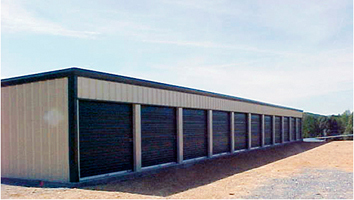 We will even be there when your building delivers to be sure that you get your materials with no damages or shortages. 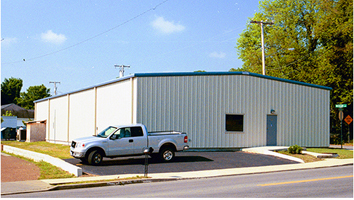 If you need us to, we will even come by and check your anchor bolts for you before the slab is poured, to be sure they are properly located. 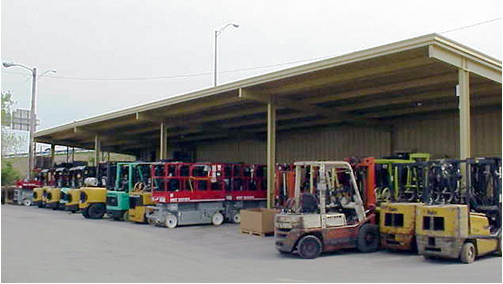 We can supply the erection or you can get your own erector. 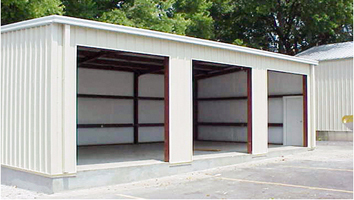 Accessories such as overhead doors and insulating we can supply or you can supply them yourself.